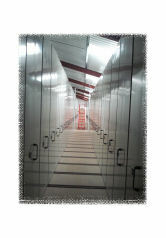 Here at Securafile we understand document storage isn't always at the top of the management's agenda, however increasing pressure placed on companies to meet regulatory criteria and the constant need to access information challenges the management team to source solutions for their document and file storage. Sensitivity, Regulatory, Compliance and the Frequency of access determine the document storage requirements. 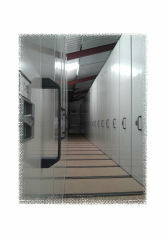 These requirements alone may prove to place an administrative or internal space issue within the company and therefore it is essential and necessary to plan and implement a document storage program. 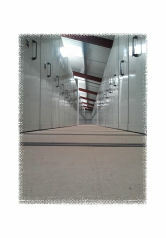 Many companies are now turning to "Off-Site" document storage providers for their solutions in this department.